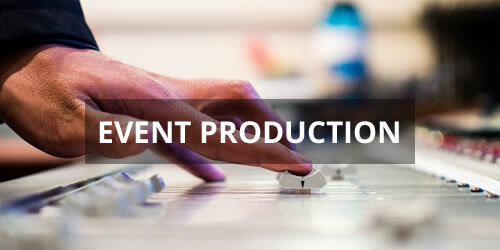 Live streaming gives you the opportunity to broadcast an event in real time to your selected audience over the Internet. 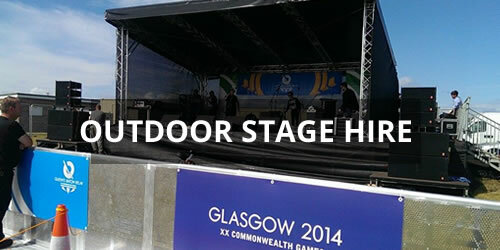 This can range from a simple broadcast to a major music or sporting event. Our video streaming services can be used for business broadcasts of presentations and conferences as well as educational and personal events such as online training and weddings. 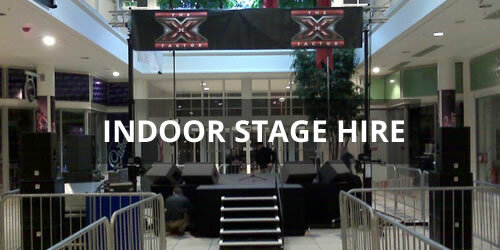 Using the latest video streaming technology we can live stream and record any event from almost any location. Using our Satellite Broadband system your venue does not even need an Internet connection, we have streamed events from Green Field sites on many occasions. 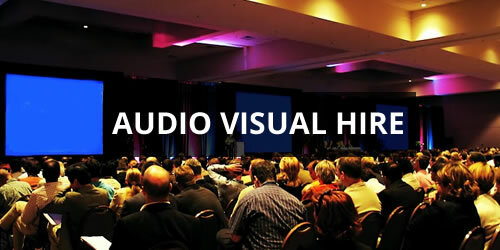 Video streaming is ideal for seminars, debates, weddings, festivals in fact pretty much any type of event. Our equipment is incredibly mobile and unobtrusive. 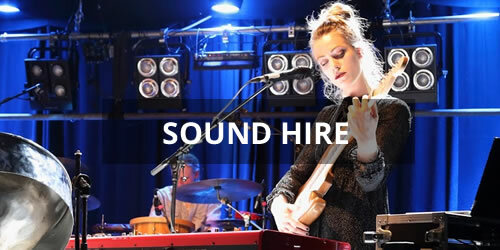 We make the streaming of your live event exciting and it’s a great way of engaging with your audience. If your event requires interaction with the remote viewers they can use live chat to interact and ask questions to a host or a speaker. 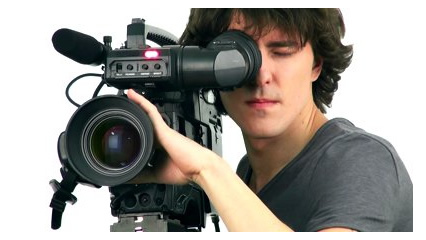 Our video streaming solutions concentrate on the viewer and is mixed live by a creative professional this makes our video stream look and feel more like a TV production. People can view your event using their smart phones, iPads, Desktop PC or Smart TV. 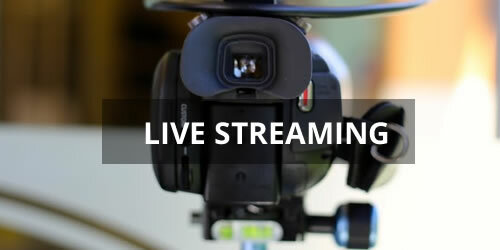 Live video streaming of events and conferences is now becoming the norm and is also very cost effective. Your live event can also be embedded to your website and also shared on Social media platforms such as Facebook and Twitter. Please do call to discuss your latest project.